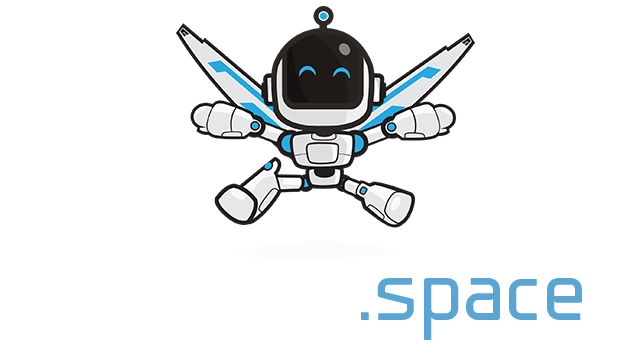 C4arena.com | Play C4arena.com free on iogames.space! 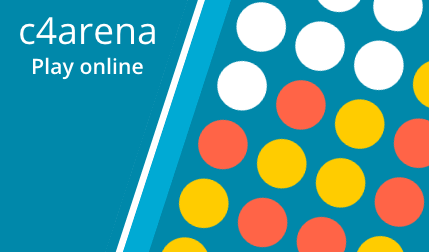 C4arena is essentially an online version of the classic board game connect 4, in fact I’m assuming the C4 stands for connect 4. The rules and goals for this game are quite self-explanatory, the first person to connect four of their coloured tiles in a row wins. The tiles can connect vertically, horizontally or diagonally just as long as 4 are touching in a row. The tactic for this game is to make the most of your 15-20 second round by blocking the enemies movements whilst advancing your own chain. Just remember that this game is turn based so its advised to perform moves that will be affecting the next two rounds. The cool thing about this version is that it can find either a random opponent, be played with friends or play against an AI meaning you’ll always have someone to practise against!